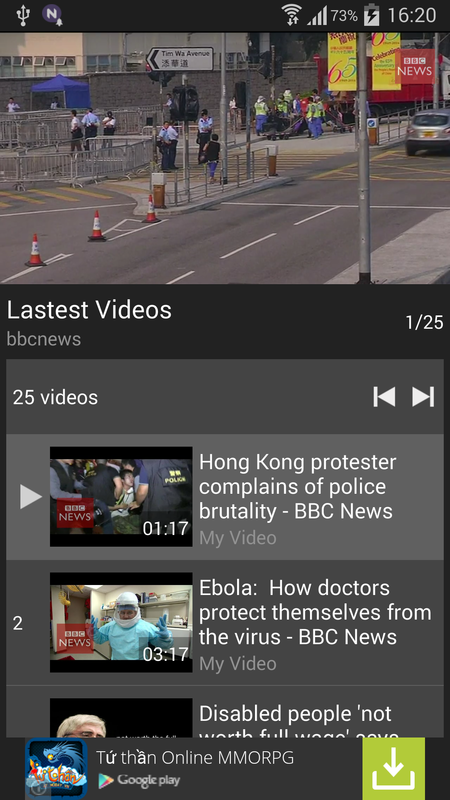 My Video gives an edge in creating your Android Video Application from your YouTube channel with a beautiful user interface. • Get all your playlist in Youtube via your account.You can search playlist or refresh playlist. Creating your youtube channel never becomes easier.Why you don’t try now? 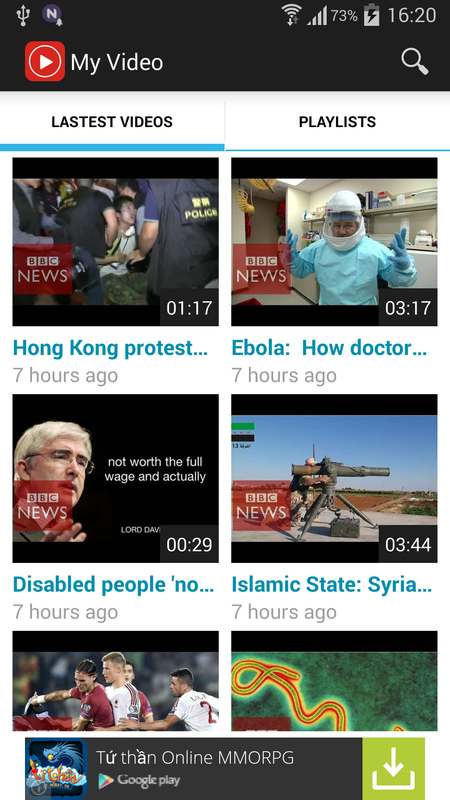 -Migrate Youtube API v2 to Youtube API v3.because Google will closed the Youtube API v2 at 20/4/2015.